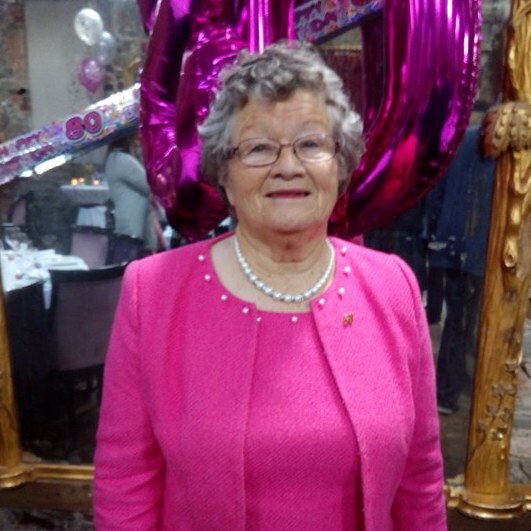 Congratulations to Breda O'Sullivan who celebrated her 80th birthday on Sunday with family and friends, writes Brian Byrne. Breda, whose husband was the late and much loved Danny O'Sullivan of Gormanstown, had her party in Fallons with her daughter Trish Byrne and son-in-law Enda as well as grandchildren Colm and Enda Jnr, and her nephews Raymond and Nigel. Many more members of the extended family and lots of friends were also there. "We all had a great day, and lovely memories were made," Trish told the Diary.